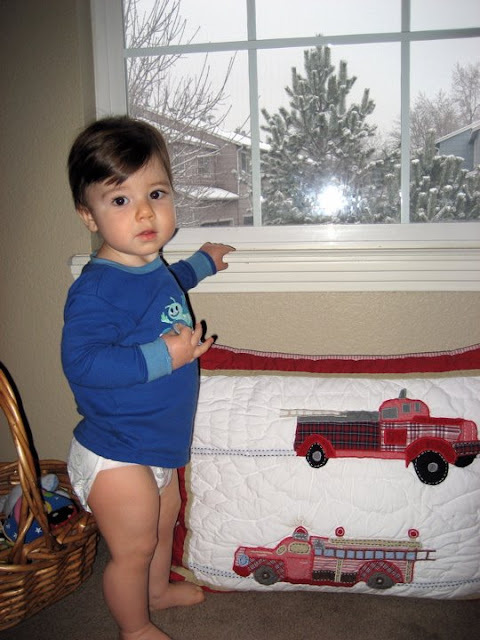 this image of a just-turned-one-year-old harrison was taken on may 1, 2008.
it was snowing outside his bedroom window. graham was snug as a bug inside my belly. 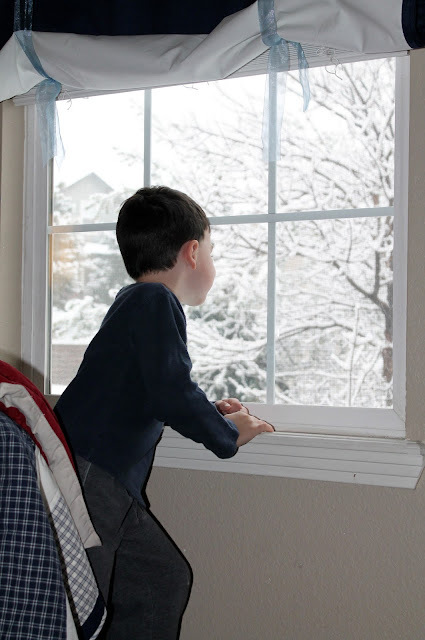 this image of a just-turned-six-year-old harrison was taken this morning, on may 1, 2013.
it is snowing outside the his bedroom window. graham is still snug as a bug. but he's not inside my belly anymore. Beautiful pics! Wow, you've got snow still and we have 80 degrees already, CRAZY! I wanted to let you know that I included several links to your pieces about OT in my post today. I hope that's okay with you? Throw some snowballs for those of us who haven't seen real snow in 5 years! Those are awesome pictures, Rachel! Crazy that you had pictures both May Day snow days. Thanks April! 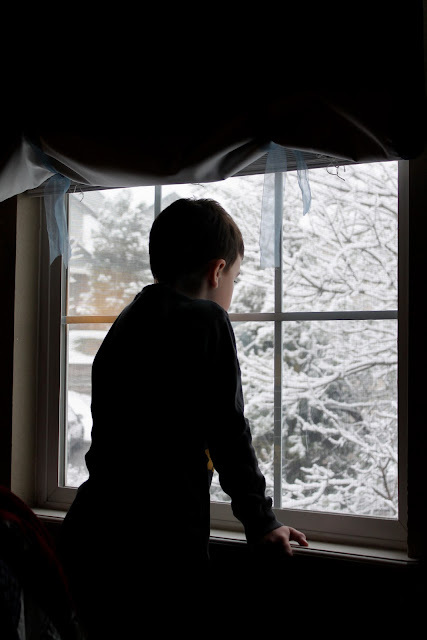 I bet you all got more snow than we did. Crazy! And happy birthday to aria! Can't believe she's three! Thanks Judy! And yes that's fine to post links to my blog. I'm so happy our experiences have helped you in some way and would love it if they could help others!